Where to buy level up vapor? Level up vapor near me. Best level up vapor flavor. The answer for all these, is just buy Xvape – V-One 2.0. Dry herb vaporizer with bubbler. A magnetic base to set up like a mini rig, as well as a metal mouthpiece for more durability on the go. 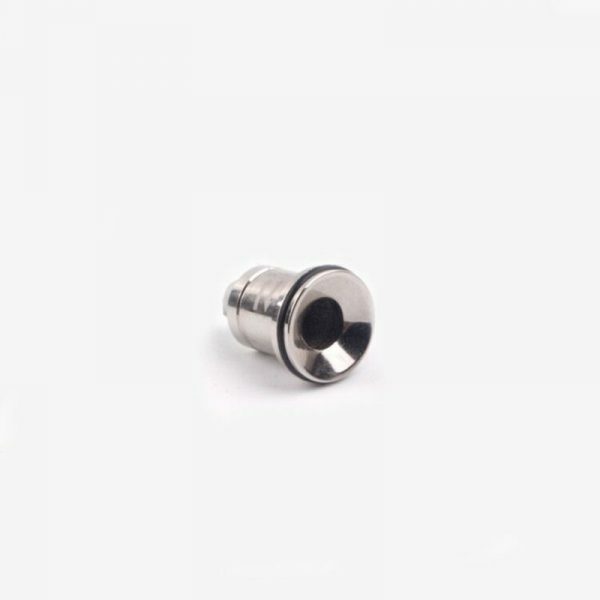 With two temperature settings, you can adjust your preference and the dual titanium coil creates a hit closest to a titanium nail. Frequency of cleaning depends on usage. For heavy users, clean once a week. 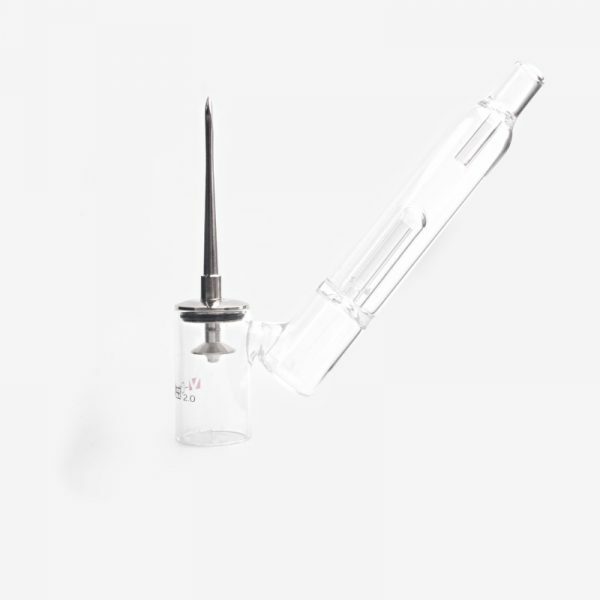 To clean the 2.0, simply hold the device upside down and dry fire the unit a few times allowing all the reclaim to drip out. Do not poke around the coil with anything whatsoever and avoid using cleaning solutions or rubbing alcohol for cleaning as this could easily damage the coil. What main vaping mistakes we do? What everything you need to know about vaping? 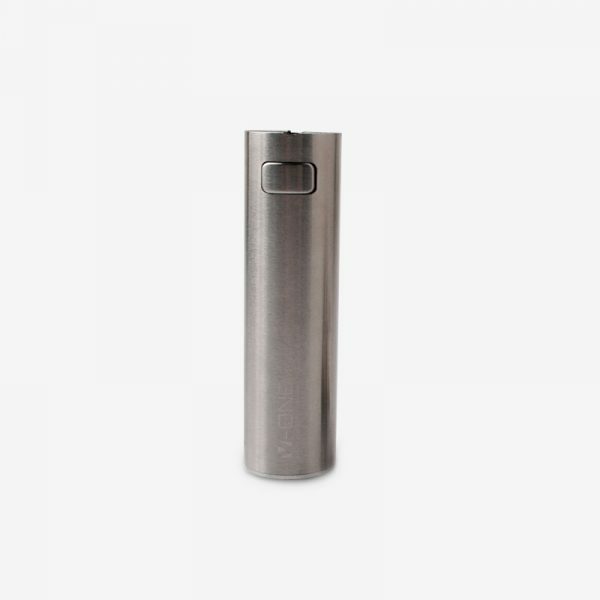 What are first time vaping tips? 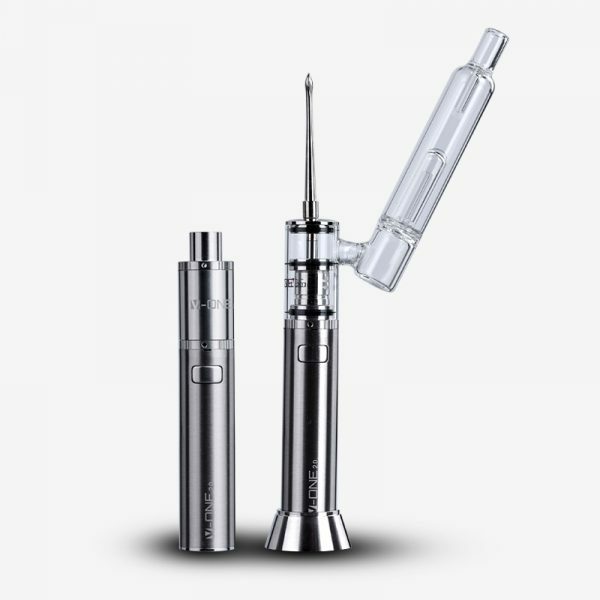 Is this a best vaping setup for beginners? Can we use as a beginner vape pen? You can check our newest arrival , blog and FAQs section for further information. Well don’t miss the opportunity to scroll down and to see accessories section also. you can also find us on Quora. It’s really good! A big upgrade over my previous vape (g pro). Doesn’t get too hot, easy to clean, charges fast. The taste is really nice and doesn’t get a burned taste even after multiple sessions on highest setting. Yo Arend really sold me on it the V-ONE now I love it!!! Awesome product and personable costumer service, 100% recommend and will shop with them again. This was my 1st order! I was not sure on what to get first so I went with the v-one 2.0. The vista mini looked cool but I like how this turns into a pen. This was my 1st order, Exactly what i ordered, great price, quality product, super fast shipping, i will be ordering more products, for sure. Everything was delivered on time and I’m very satisfied with the products. Happy customer here.